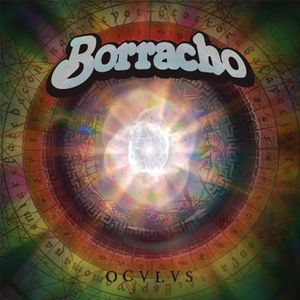 Exclusive stream of the upcoming release "Oculus" from DC fuzz-junkies Borracho due out on July 18th. I was listening with great enjoy! Cool!! !